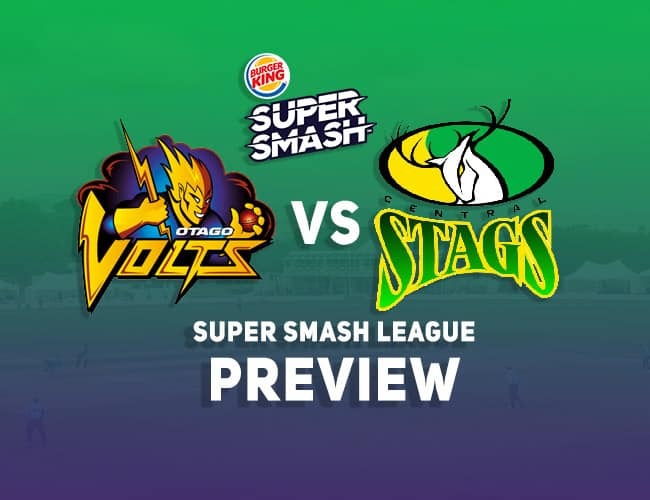 CD vs WEL Dream11 Team Prediction, Preview: Super Smash| Stags receives a big boost! 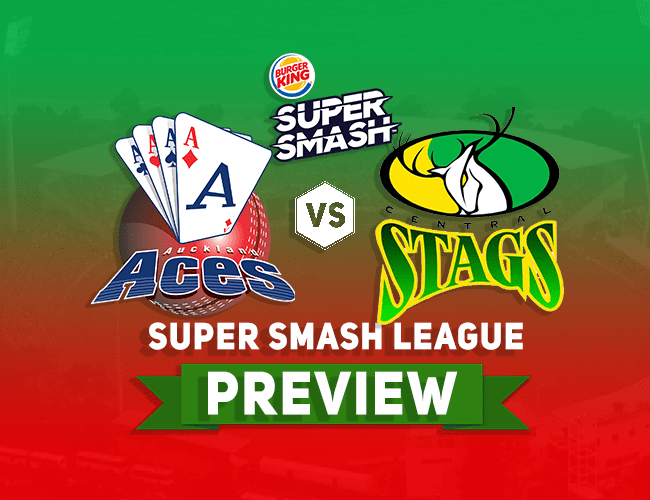 CD vs WEL Dream11 Team Prediction, Preview: Super Smash| Stags receives a big boost! 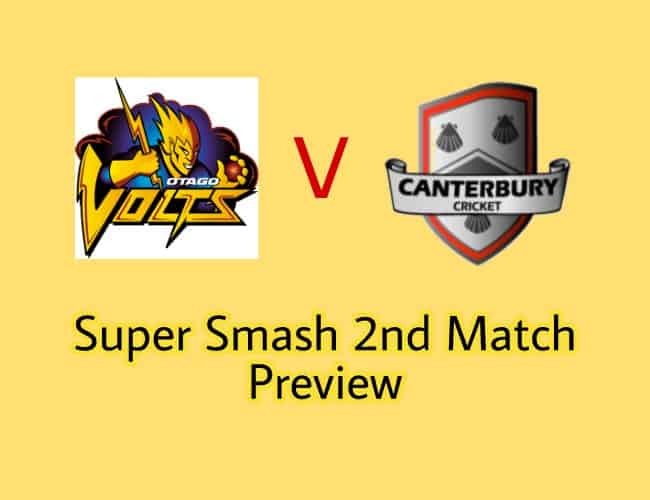 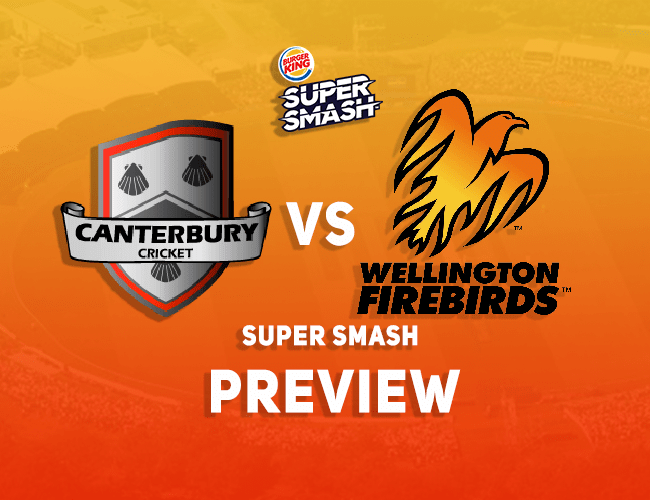 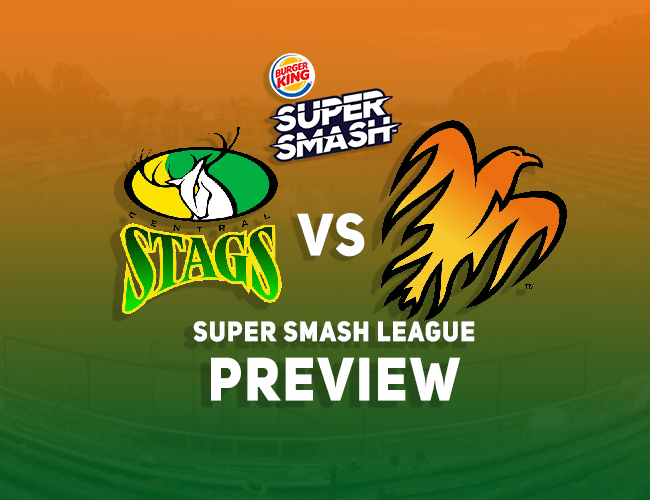 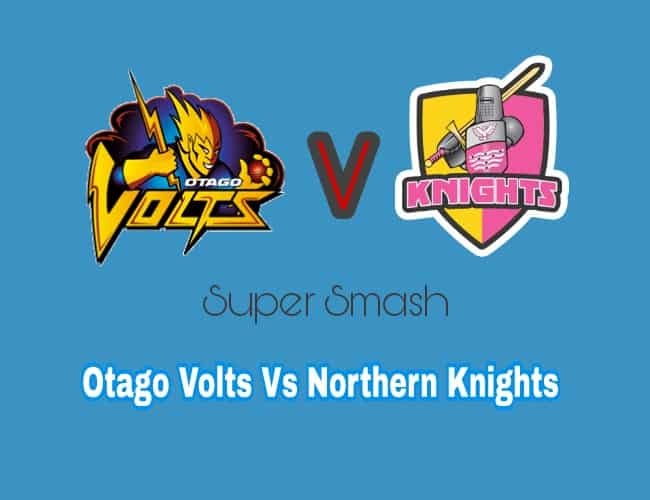 Welcome to our Preview for CD vs WEL the 27th match in Super Smash T20 tournament, Central Stags (CD) versus Wellington Firebirds (WEL). 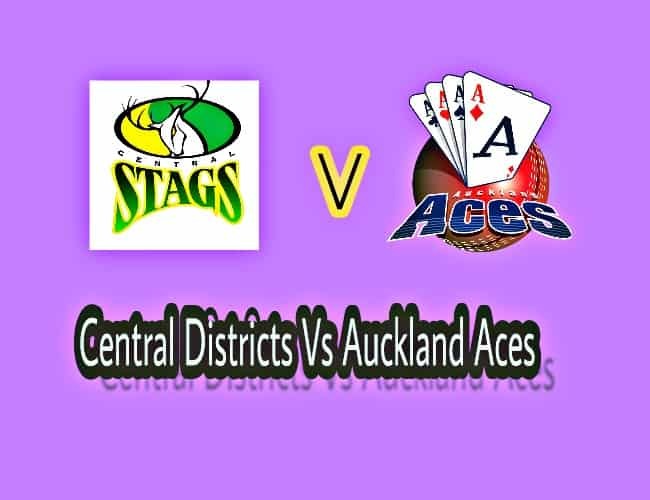 The match will be played at the home of Central Stags (CD), Pukekura Park, New Plymouth. 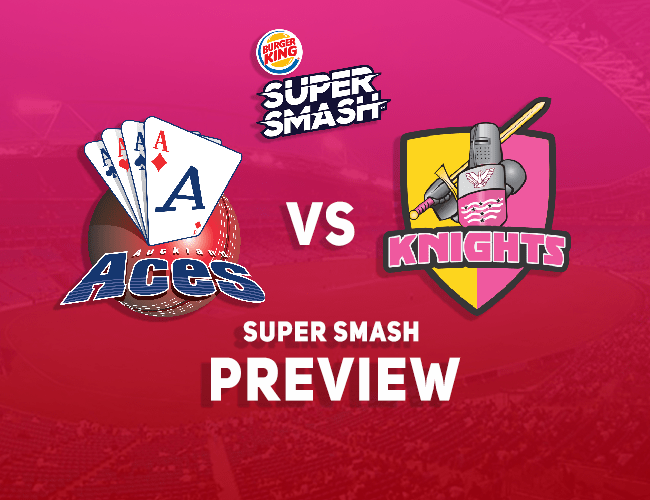 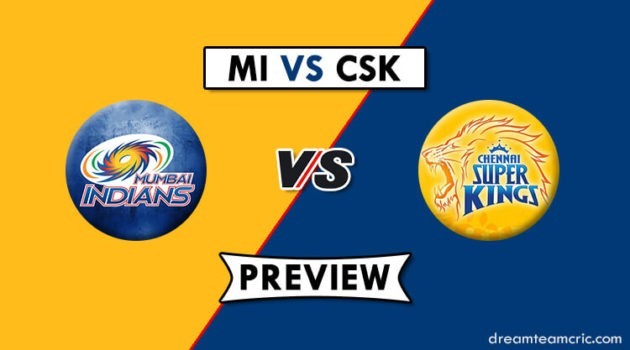 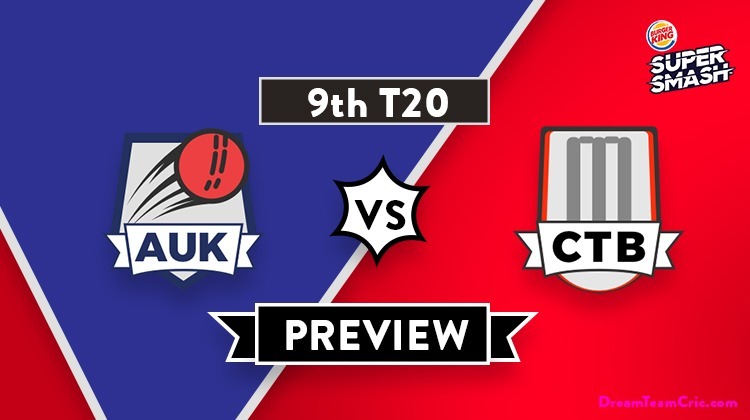 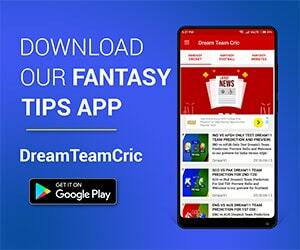 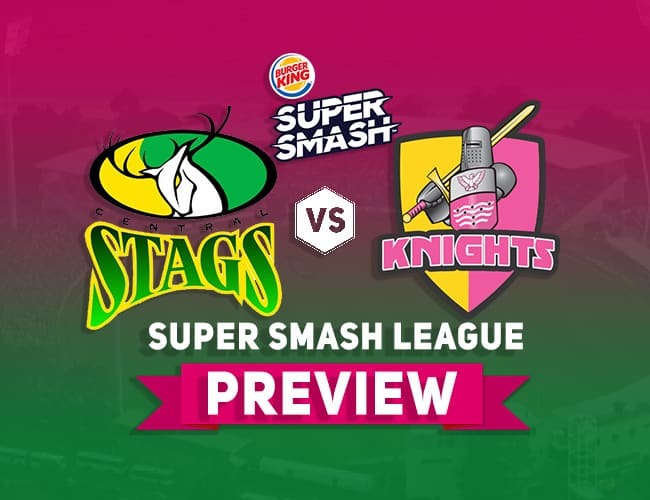 Here is all the key information you need to make your winning … [Read more...] about CD vs WEL Dream11 Team Prediction, Preview: Super Smash| Stags receives a big boost!